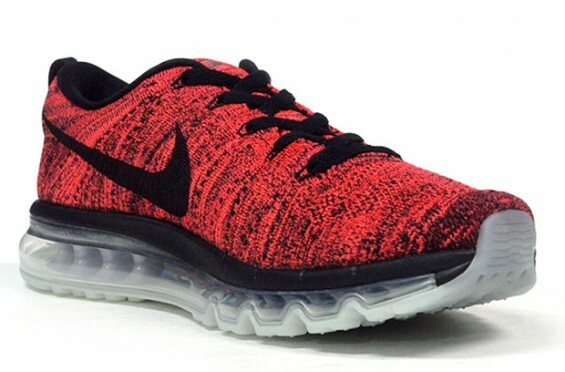 Nike has two more colorways of the Nike Air Max Flyknit set to release before the end of year. 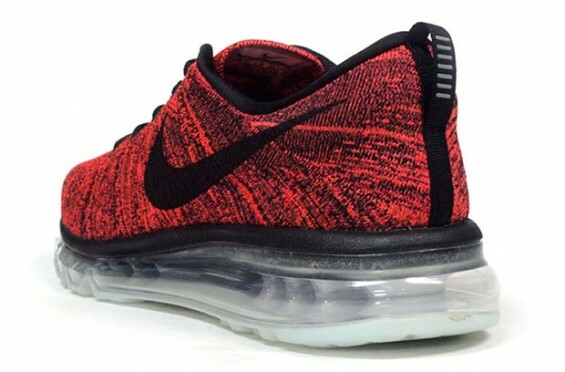 One colorway features a bred-inspired look with red dominating the majority of the Flyknit upper with black accents contrasting the upper. Additional hints of black are added into the inner liner, laces, midsole, and swoosh branding. 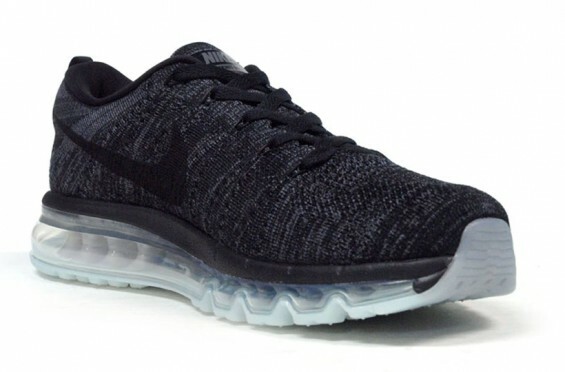 The other pair has a a black and grey Flyknit upper that almost look entirely black. The swoosh, inner liner, and laces have been blacked out. 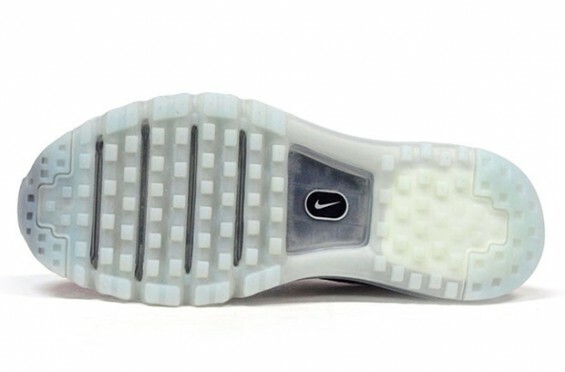 Both pairs sit on the infamous Air Max sole that is translucent. No set release date has yet been announced but keep up with @SneakerShouts for all the latest info!